PHP, known as the most popular server-side scripting language in the world. 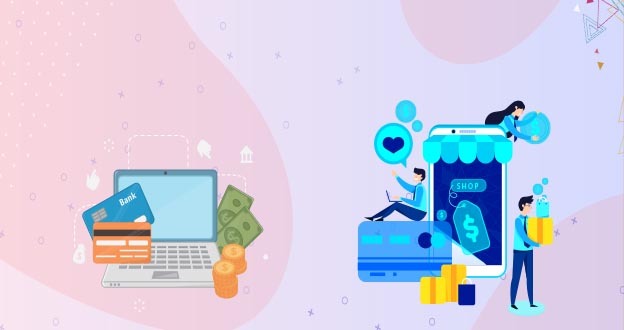 In today’s area, It’s difficult to create complex applications or websites but with the help of PHP frameworks, We can easily and faster develop To a website. There is a number of PHP Coding software available by which you can create the best web application. PHP High-Ends frameworks that always helps to build a complex software application, By using PHP, frameworks build generic components and you can spend more time on specific tasks and functionality, It’s not easy to decide which framework is best but in general use and skills, you will aware of, Which is the best framework for PHP Development??. 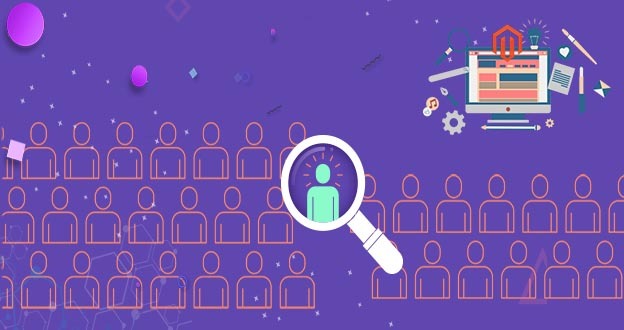 Top and most common reasons why a developer like a PHP framework. and why PHP framework is the easiest way. After broad analysis and meeting with the industry experts, we present here the top used PHP Frameworks in 2018. Let's see one by one! After view of Google Trend graph, we can now get the answer which is the best framework in 2018. Here are some points that define laravel: ‘Why Laravel is the best?‘. Authentication: Laravel makes authentication very simple because all over well authentication option. Query Builder: The database query builder provides a convenient, fluent interface to creating and running database queries. HTTP Middleware: HTTP middleware provide a convenient mechanism for filtering HTTP requests entering your application. Artisan Console: Its name of the command line interface in laravel, helpful to command when creating an application. Laravel features including RESTful routing, native PHP or light weight tempting engine and many more features. After all the features and practical uses, we can say Laravel is the truly best framework for development. 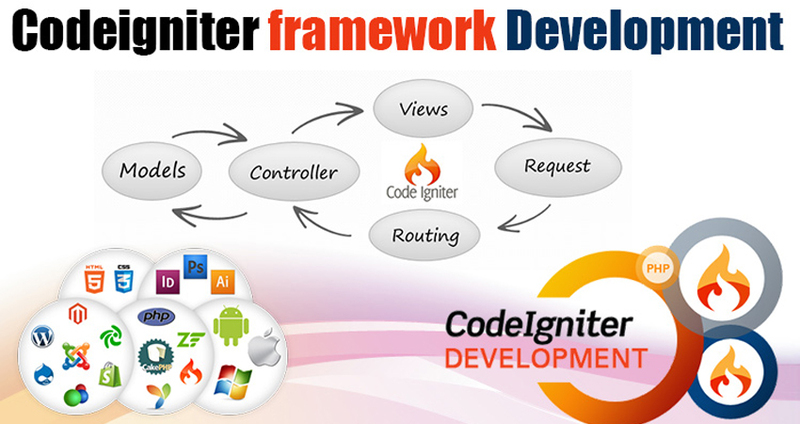 A powerful and simple PHP framework, CodeIgniter is known for its flexibility and problem-free installation. If you have a website development requirement with extensive scope, Codeigniter is the PHP framework that can simplify your problems. You can add plug-ins when there is a need to imply any complex functionality. It is much faster in accomplishing database related tasks compared to other frameworks. CodeIgniter holds libraries, logical structure, and simple interface to access these libraries, plugins, and some other resources which resolve the compound functions of PHP more easily maintaining a high performance. 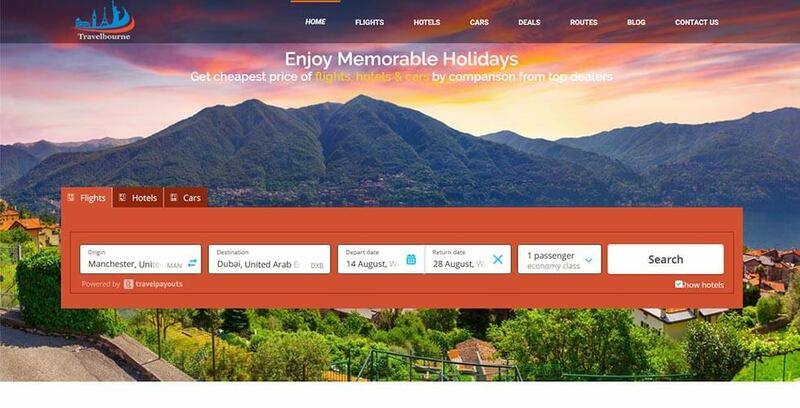 It simplifies the PHP code and brings out a fully interactive, dynamic website in a much shorter time. It supports PHP version of 7.2.0 or newer and MySQL version 5.7 or newer. It makes your web more strong and your code easier to read and maintain. It is a free toolkit, lightweight and easier to install. 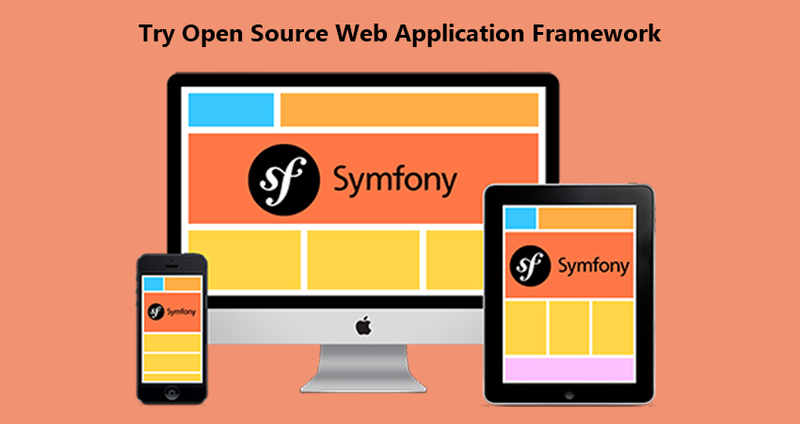 Symfony is Amazing PHP framework for creating a websites and web applications and most suited framework for intermediate. 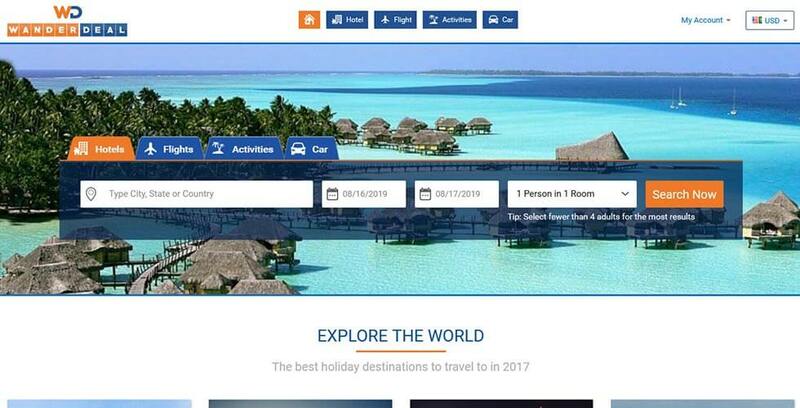 It has been built on tops of Symfony components such as Drupal, EZ Publish, and phpBB. 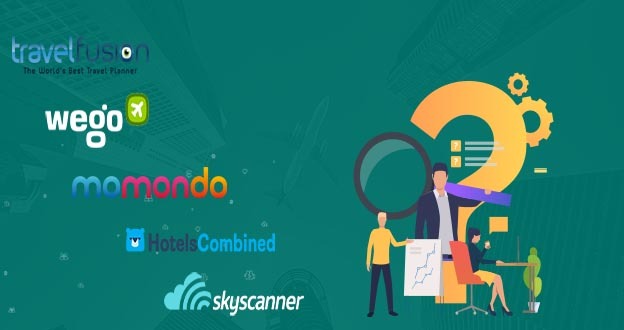 With over 300,000 developers on board. Open Source PHP framework for developing web applications. Zend Framework is a collection of professional PHP packages with more than 200 million installations. It can be used to develop web products and services using PHP 5.6+ and provides 100% object-oriented code using a broad spectrum of language features. The standard set of Zend libraries brings to us a very powerful and scalable development tool. It provides an Authentic and high-performance MVC and easy-to-use database concept, which together make it the one of the powerful PHP framework for web applications. 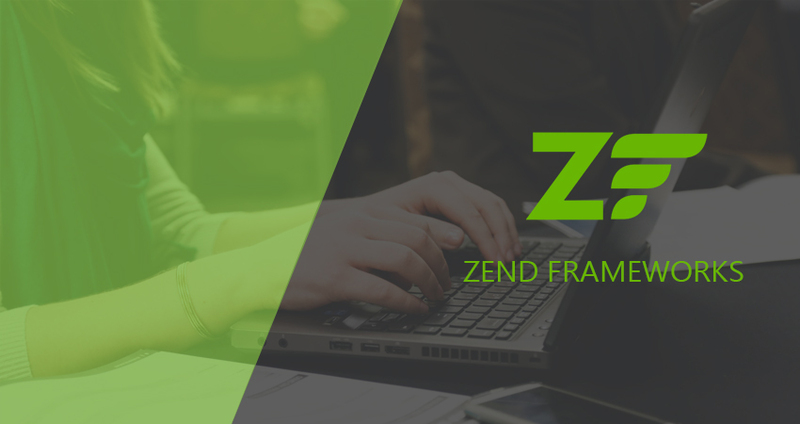 Zend Framework Development is reviewed to be a very firm and valuable framework mentioned for enterprise-level projects. It has a vast variety of features which ease the development of quality applications for enterprise clients. If you’re a web developer who’s in need of a simple and an elegant toolkit for creating feature-loaded and visually impressive web applications, then CakePHP is the framework for you. Yii is a modern PHP framework best for creating web developing and APIs. 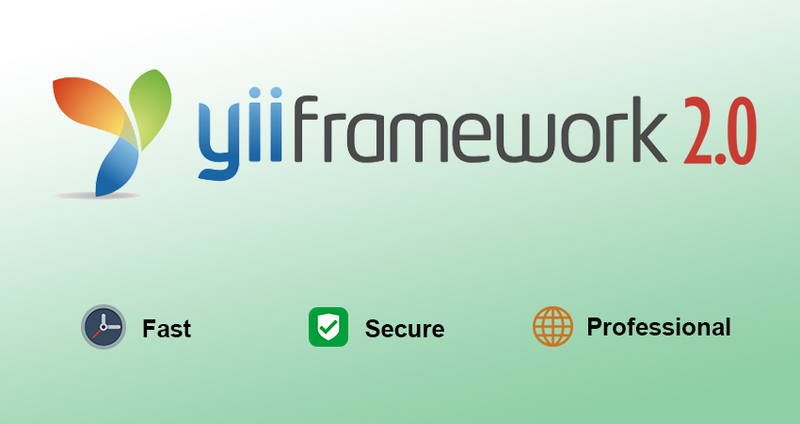 Yii is a free, open-source Web application development framework so easy to use. It’s written in PHP5 that promotes clean, DRY design and encourages rapid development. IT helps to the developer to ensure an extremely efficient, extensible, and maintainable end product. 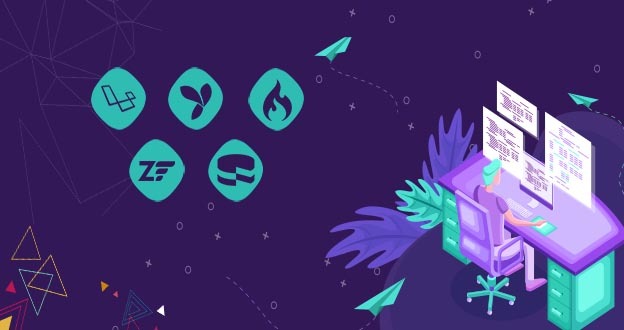 Aura framework is an open source and centers around a collection of high-quality, well-tested, semantically versioned, standards-compliant, independent library packages that can be used in any codebase applications. In Aura, each library is self-contained and can be separately integrated into any web application project. extreme flexibility in choosing what libraries are needed. 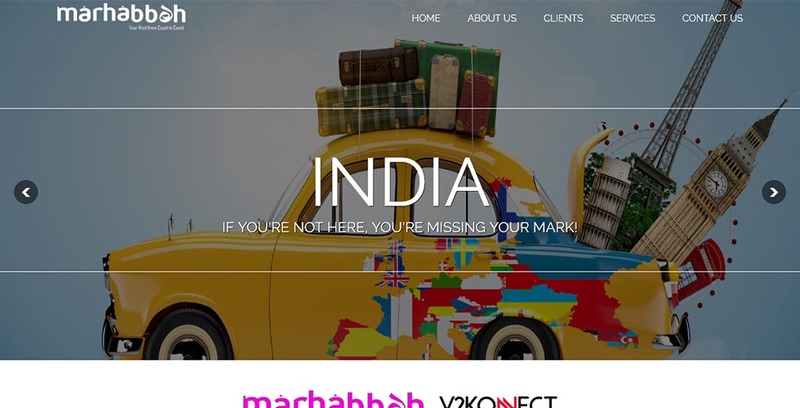 Here you can check our Portfolio on PHP Web Development using best PHP development tools like PHPDesigner, Zend Studio, PHPStorm and Eclipse. 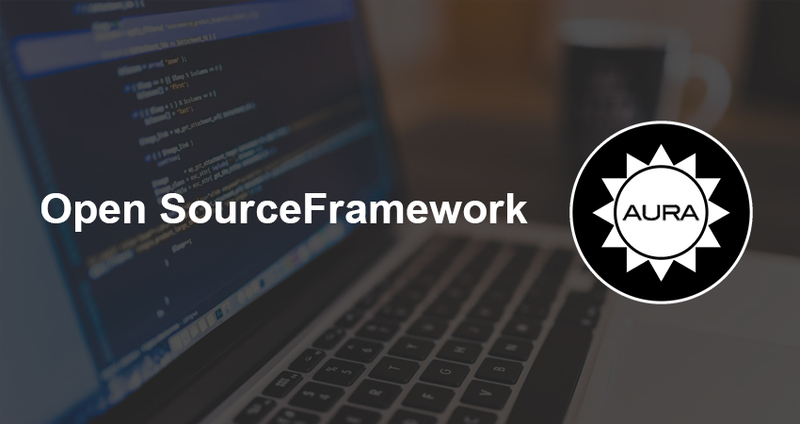 Question: 1 What is Laravel Framework ? Answer:Laravel is a free, open-source PHP web framework, created by Taylor Otwell and intended for the development of web applications following the model–view–controller (MVC) architectural pattern. Question: 2 What is Codeigniter ? Answer:CodeIgniter is a powerful MVC based PHP framework with a very small footprint, built for developers who need a simple and elegant toolkit to create full-featured web applications. Question: 3 What is Symfony ? Answer:Symfony is a set of PHP Components and leading PHP framework to create websites and dynamic web applications.It follows MVC design pattern and released under the MIT License. Question: 4 What is Authorization in Zend Framework ? Answer:Unlike Authentication, the Zend Authorization is the process of deciding to allow access to entity or performing certain operations. Question: 5 What is CakePHP ? Answer:CakePHP is an open-source free web framework written in PHP scripting Language for rapid web development. 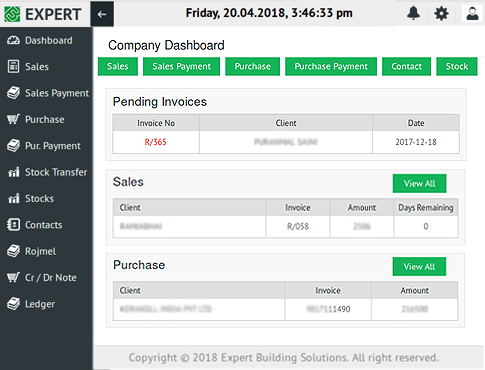 CakePHP follows the model–view–controller (MVC) approach and modeled after the concepts of Ruby on Rails, and distributed under the MIT License. Question: 6 What is Yii 2 ? 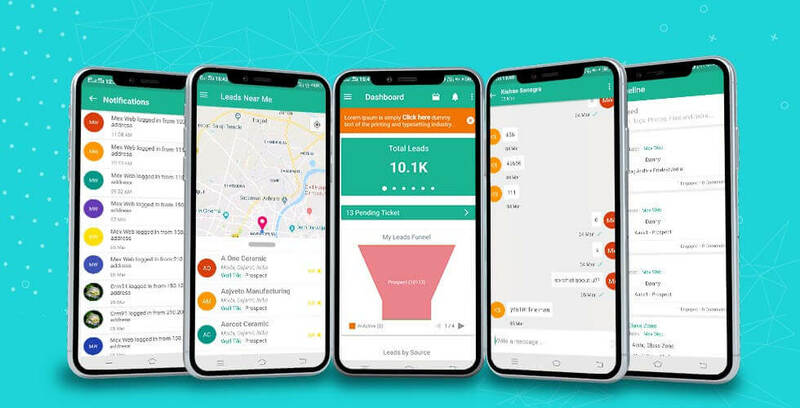 Answer:Yii 2 is one of the most popular Web programming framework written in PHP language.It can be used for developing all kinds of Web applications from blogs to e-commerce websites and ERP’s. 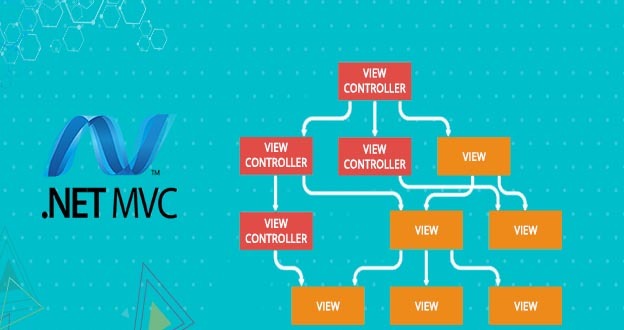 Yii implements the MVC (Model-View-Controller) architectural pattern. Question: 7 What is Aura ? 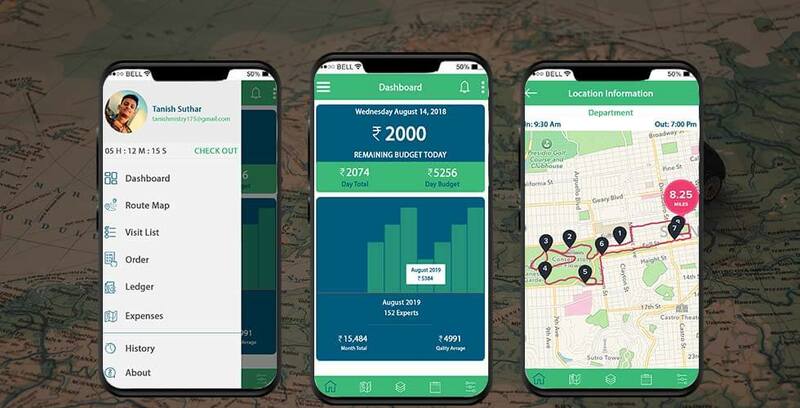 Answer:Aura is a UI framework for developing dynamic web apps for mobile and desktop devices. Aura provides a scalable long-lived lifecycle to support building apps engineered for growth. After reviewing these frameworks, now you are aware of all best PHP framework. Now, if you want to develop a web application with these frameworks then it is quite easy for you. You can choose any one PHP Framework as per your business requirement. I was searching for a reliable partner to service my company needs. I think Amar InfoTech is high end capable and professional partner to work with. They have very skilled developers, project managers. But also the account managers are a valid asset in the process. Thank you to the Amar Info Tech staff whom I find are incredibly efficient and professional. When I need something done small website changes or larger technical issues, and need it fast, I turn to them! Thanks and keep up the great work!